Christchurch/Melbourne: Christchurch and Melbourne are set to host spectacular opening events for the ICC Cricket World Cup 2015 on Thursday 12 February. 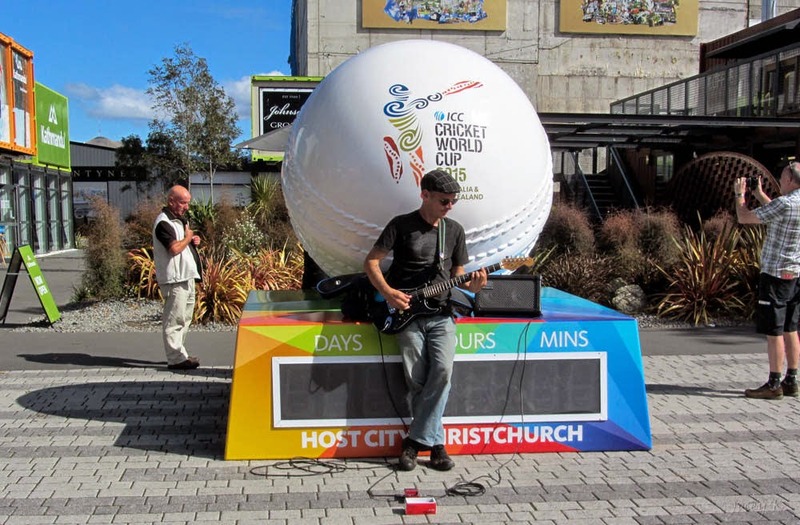 The Christchurch event will be a free, family-friendly event feature appearances by leading New Zealand artists Solo3 Mio, Ginny Blackmore and Hayley Westenra, as well as cricketing legends Sir Richard Hadlee, Stephen Fleming and New Zealand captain Brendon McCullum. The Melbourne celebration will involve former and current World Cup players and legends, cultural and music performances, a spectacular fireworks display and a yet to be revealed “special moment”. It will reflect the diversity and excitement of the 14 competing nations and include some icons in Australian entertainment. The opening events in both Christchurch and Melbourne will form part of a broadcast package to be televised live around the world by Star Sports and its licensees. In Australia it will broadcast live by FoxSports and the Nine Network, and in New Zealand on Sky Sports and free-to-air on Prime.